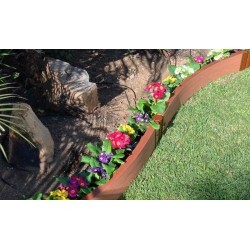 Shop our garden bed accessories to find covers, animal barriers, border walls and more! Free Shipping on all orders! 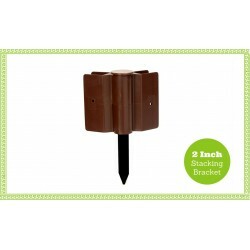 Stacking brackets are used to create additional levels in your raised garden bed design. Stakes insert into Frame It All anchor brackets in foundation level. Integrates with any 1 inch profile board. FREE Fast Shipping! 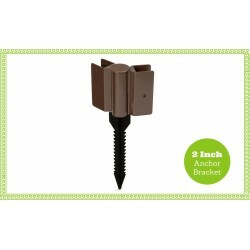 Anchor brackets are used to create the foundation level of your raised garden bed design. Serrated stake holds boards securely to the ground. Integrates with any 1 inch profile board. FREE Fast Shipping! 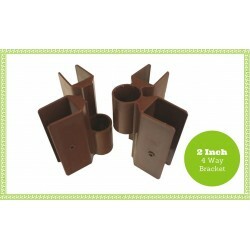 Anchor brackets are used to create the foundation level of your raised garden bed design. Serrated stake holds boards securely to the ground. Integrates with any 2 inch profile board. FREE Fast Shipping! 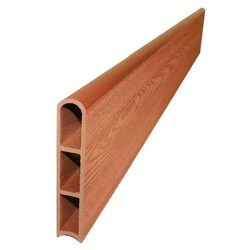 Design a raised garden bed full of fun twists and turns using Frame It All composite curved boards and patented stack and anchor brackets (available separately). FREE Fast Shipping! 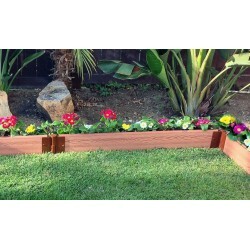 Stacking brackets are used to create additional levels in your raised garden bed design. Stakes insert into Frame It All anchor brackets in foundation level. 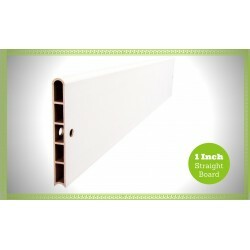 Integrates with any 1 inch profile white board. FREE Fast Shipping! 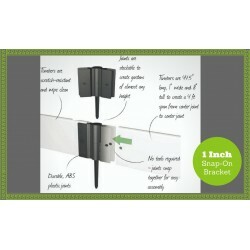 Stacking brackets are used to create additional levels in your raised garden bed design. Stakes insert into Frame It All anchor brackets in foundation level. Integrates with any 2 inch profile board. FREE Fast Shipping! 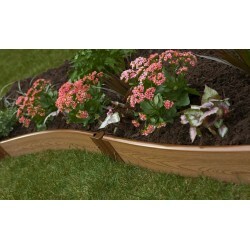 The Straight Composite Boards are the basic building blocks of your raised garden bed design. FREE Fast Shipping! 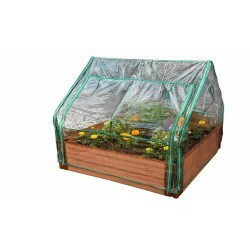 Frame It All – Simple Modular Gardens. The gardens that grow with you. 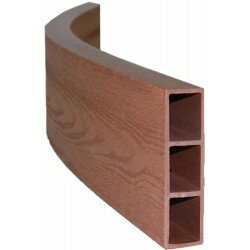 The Frame It All Series Two Four-Way Joint allows connections in designs where four boards intersect. FREE Fast Shipping! Create unique designs where two, three or four boards need to intersect or use to cross brace longer spans of boards and brackets. Integrates with any 2 inch profile board. FREE Fast Shipping! 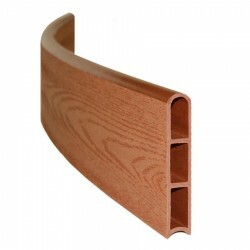 Curved Composite Boards are the basic building blocks of your raised garden bed design. 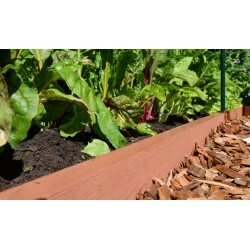 Use with bracket to easily construct the raised garden bed of your dreams. FREE Fast Shipping! 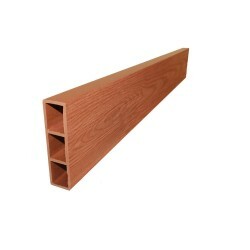 Create your own unique designs or modify an existing Frame It All raised garden bed using these 4 foot classic sienna composite, 2 inch boards. FREE Fast Shipping! Frame It All – Simple Modular Gardens. The gardens that grow with you. Frame It All 4ft. x 8in. x 1in. 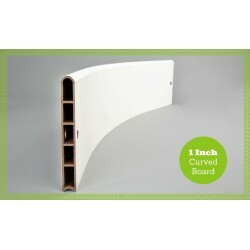 White Curved Composite Boards are the basic building blocks of your raised garden bed design FREE Fast Shipping! Create the raised garden bed design of your dreams using Frame It All 8” composite boards and patented stacking brackets (available separately). FREE Fast Shipping! 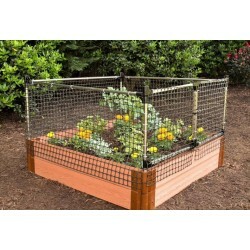 Protect your garden from small animal intruders without the use of inhumane traps or toxic chemical deterrents. FREE Fast Shipping!